Are you worried about managing your stock, generating shipping labels, marking orders as dispatched, pulling reports and doing manual tasks? I can automate all of these and other task which task most of the time. I'm fully experienced and have vast knowledge of linnworks as worked with many sellers in different product lines. Further more I'll give you quick support when ever you need. 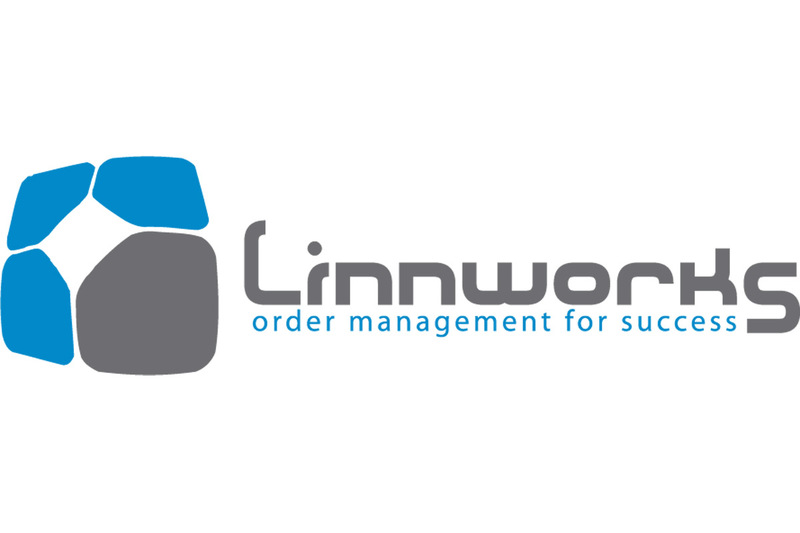 Stock maintenance and order processing through Linnworks (Inventory management software.